Sunbird Boat Co Inc SPL 150 Speed! Adrenalin Rush! Fun! Trailer Included. The trailer has recently had new wheel bearings & new tyres. Register with Boatshed to see 40 extra photos of this Sunbird Boat Co Inc SPL 150 Speed! Adrenalin Rush! Fun! Trailer Included. 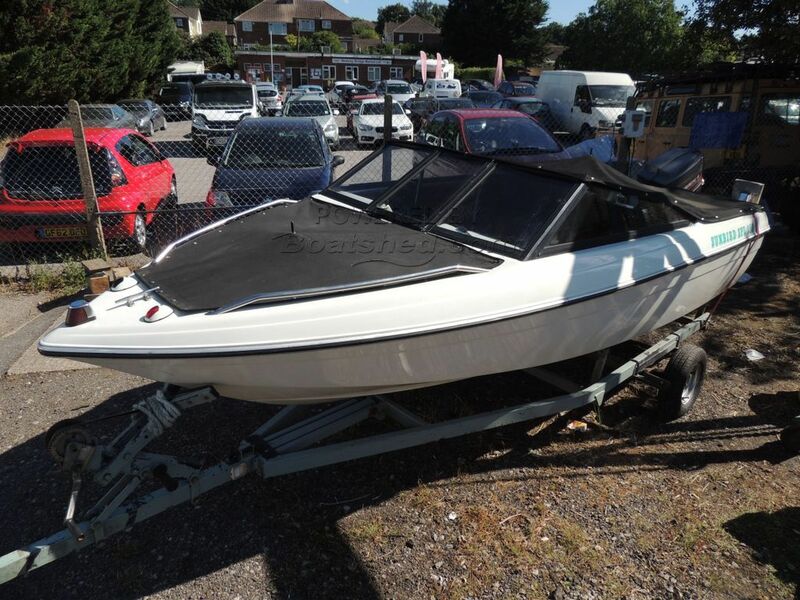 If you are looking for a fun little speedboat to enjoy the summer then this one is well worth a look. she will provide someone with a lot of pleasure & fun! Her motor has had a service & complete gasket kit, her trailer has new wheel bearings & tires. This is a great little package she won't hang around for long. This Sunbird Boat Co Inc SPL 150 Speed! Adrenalin Rush! Fun! Trailer Included. has been personally photographed and viewed by Jamie Nash of Boatshed Medway. Click here for contact details.